In this blog Amal, our Schools and Education Intern reflects on her experience attending the Amplify Committee Room Takeover at Parliament. On Monday 4 June, the first cohort of the Amplify Alumni presented their manifesto at the Houses of Parliament to a full room of young people, arts and education organisations, change makers, Parliamentarians and educators. The committee room takeover was hosted by Karen Buck, MP for Westminster North. However, it was led entirely by the Amplifiers presenting their manifesto. They facilitated an interactive discussion on pertinent issues affecting young people of different faiths, beliefs and cultures. Upon watching their manifesto, the Amplifiers garnered an incredible wave of support, encouragement and applause from the audience; Abirna from Brent Young Advisors said, “that was amazing, it gave me goosebumps”. The presentation of the manifesto paved the way for an important dialogue, with the Amplifiers chairing and facilitating the discussion. The discussion was led with a beach ball, the ball was thrown across the room and caught by those wanting to contribute. The Amplifiers did this to create a safe space for individuals, so they could share their thoughts in a space that can seem intimidating. This was a central theme in their manifesto, being heard in spaces of power. The discussion kicked off with Daniel, a 14-year-old boy from Football Beyond Borders, “we all bleed red, it shouldn’t matter what skin colour you are or what religion you belong to, we are all human, what matters is how you carry yourself”. There were key contributions and questions raised from many individuals. Iman Less, a young Labour candidate for Westminster North, Ben Bradley MP, Jonathan Daniels, senior policy advisor from the Department for Education and youth-led organisations such as My Life My Say, were amongst the individuals present at the Committee Room Takeover. The event closed with a networking session that provided the audience with a chance to share more about their own work and any existing opportunities available for young people. Many exciting collaborations were explored, all with the goal of making diverse young people’s voices heard. How did you feel leading up to your presentation? We weren’t that nervous, we were confident in what we produced and we felt that we didn’t need to do huge amounts of preparation. We’re all young and fun and wanted the space to reflect that, using the beach ball really helped in lightening the atmosphere. We weren’t expecting the degree of engagement we had, we’re happy that the discussion flowed, and relevant questions were asked. It’s a confidence booster because it makes us want to push more for change. What’s next, do you plan on continuing to champion for equality and the causes highlighted in your manifesto? We’ve signed up to the Amplify Alumni network, so we hope that there will be more opportunities for us in the future. 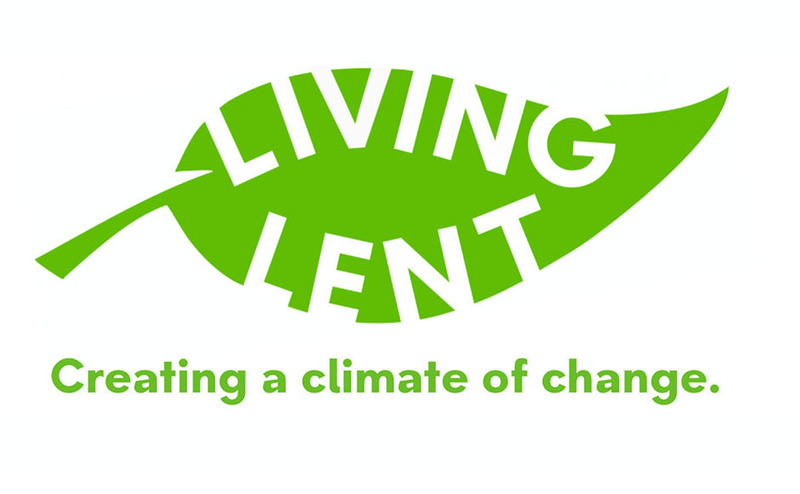 Hopefully we can make some connections with change makers and social organisations tonight. Andrea and Charly worked for months to prepare for the Committee Room Takeover and seeing it successfully unfold was a great achievement for all involved. I truly admire the ethos of the Amplify programme in pushing young people to explore issues. It is a programme that enables them to creatively express their concerns by giving them access to platforms and spaces of power. Not only has this project empowered the Amplifiers, it has inspired young people of different faiths, beliefs and cultures to come together, be heard and play an active role in shaping an inclusive society. 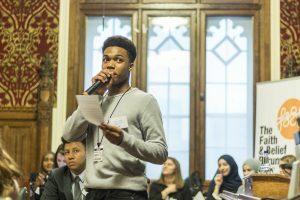 Tyree, a participant of Football Beyond Borders reflected on the event, it was “inspirational to see multicultural young people like me express their opinions in Parliament and it made me think about problems I have never thought of before. This experience taught me to stand up for myself and others”. During my internship at F&BF, I have been joining the current Amplify students in their weekly workshops. This year’s cohort are a diverse, lively group and although they are currently at the early stages of developing their manifesto I am excited to see the end result and the issues they choose to amplify.